Print a new high value BIC coupon for $3 off disposable razors! 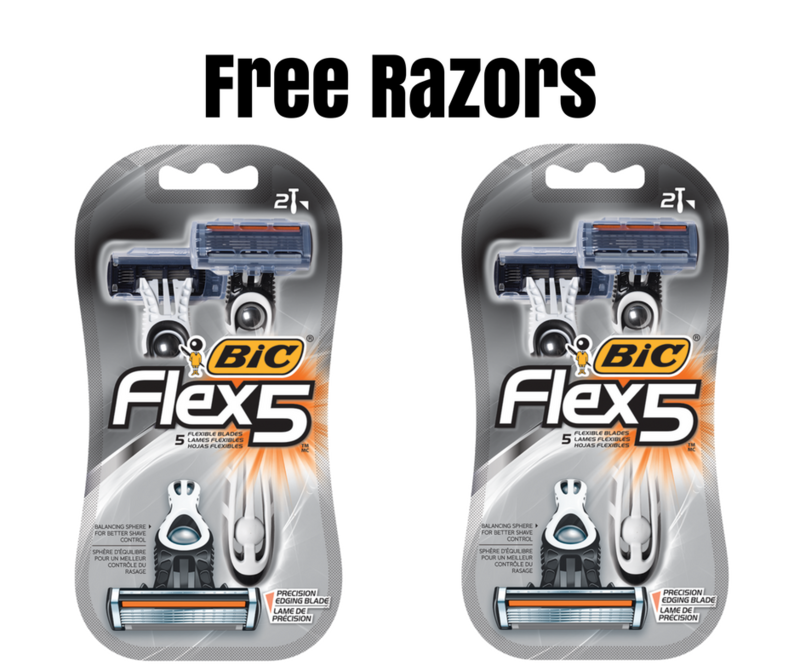 Pair the new coupon with a Checkout 51 mobile coupon to get razors for FREE at Harris Teeter and Walmart. If you already have plenty of razors stocked up, this is a great item to donate!